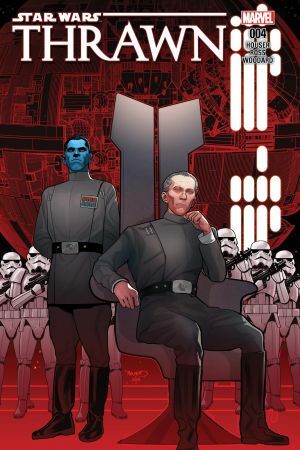 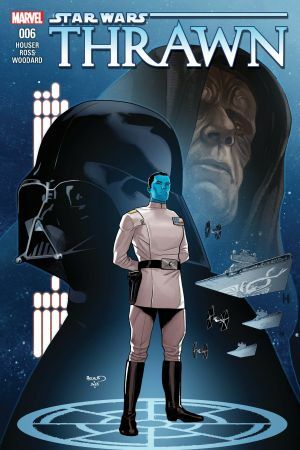 “THE RISE OF THE GRAND ADMIRAL” CONTINUES! 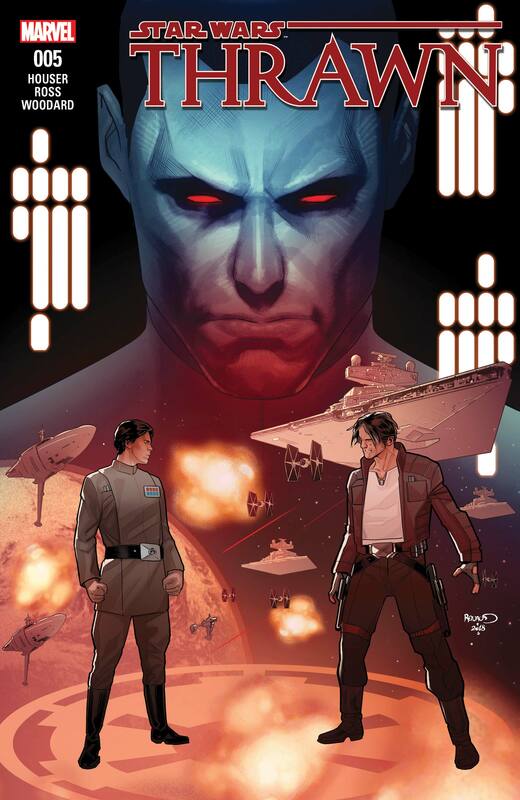 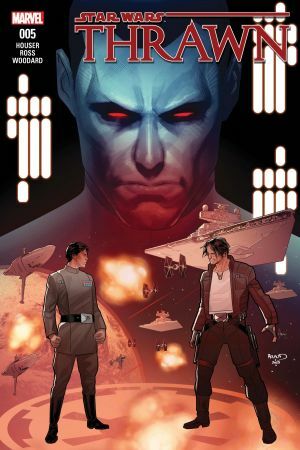 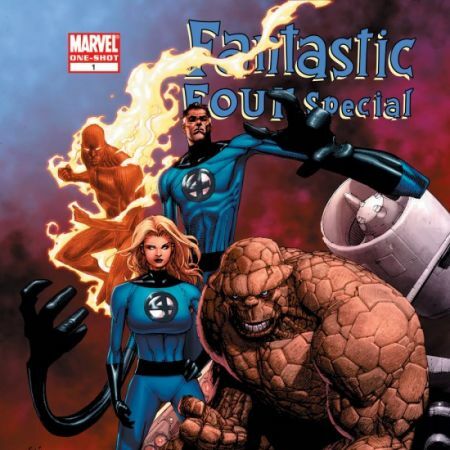 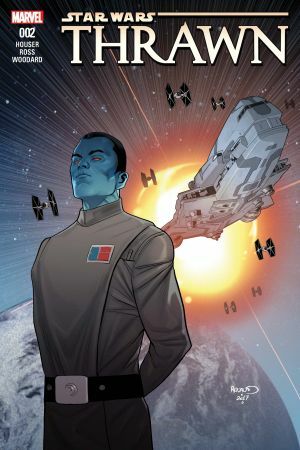 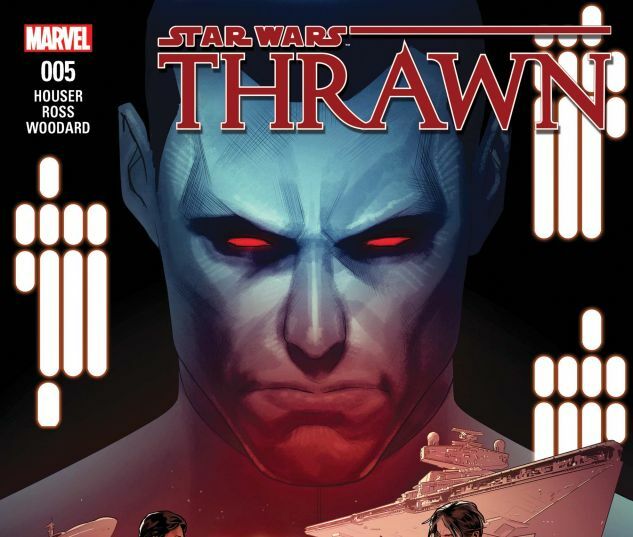 Thrawn’s obsession and pursuit of the mysterious crime lord “Nightswan” has led him to Batonn. 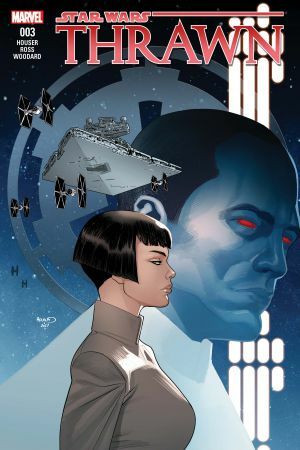 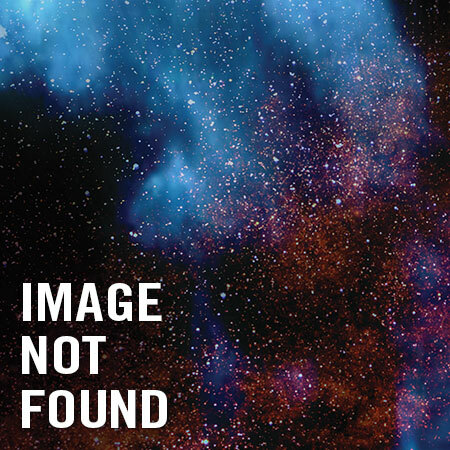 But what his aide Eli Vanto hopes will be the final stand between the Empire and its enemies soon turns out to be nothing more than a trap…and Ensign Vanto is the bait!